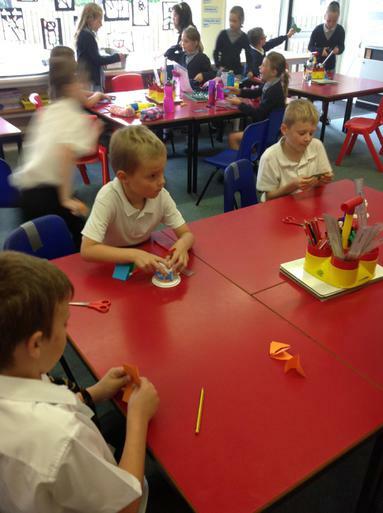 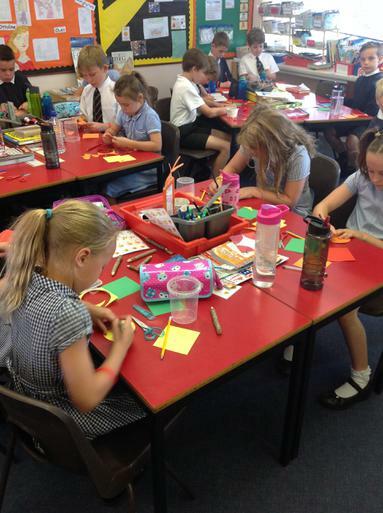 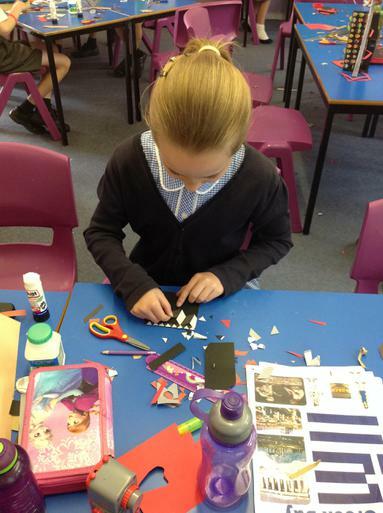 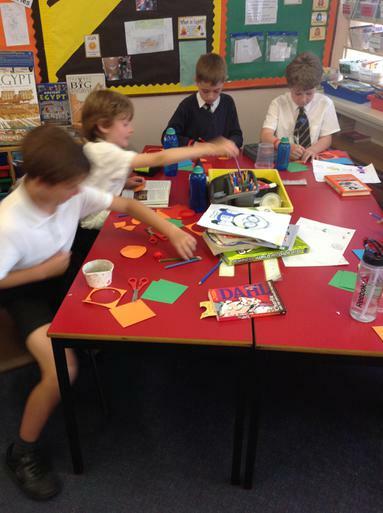 Last week saw the whole school at St. Marks participate in an art day which was linked with our partner school in Rwanda, The Zion Education Centre. 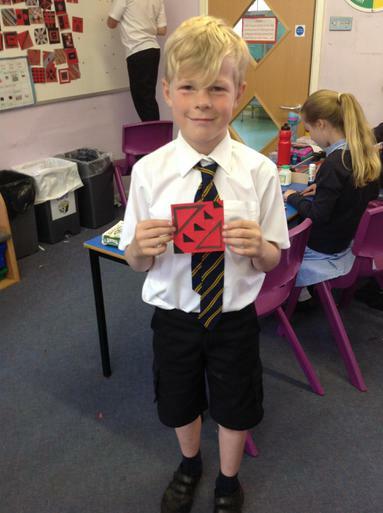 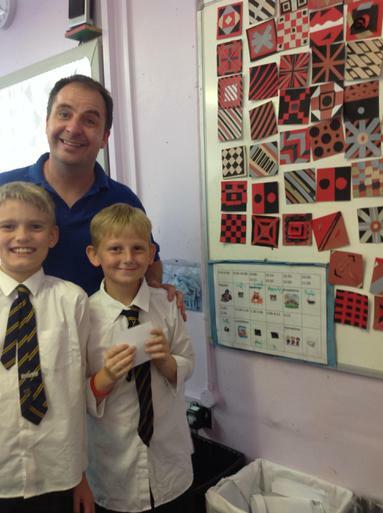 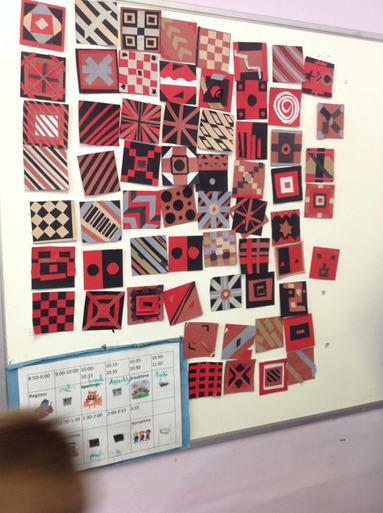 Pupils from both schools designed and created African Art inspired tiles which have been created on paper using strips of card. 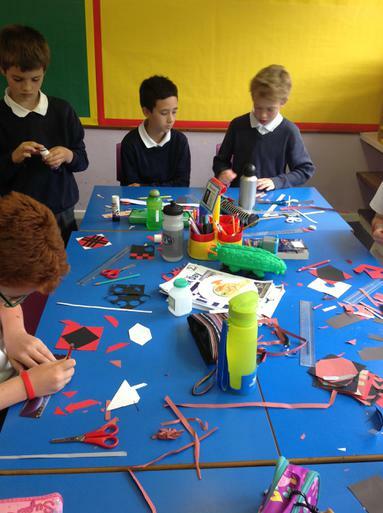 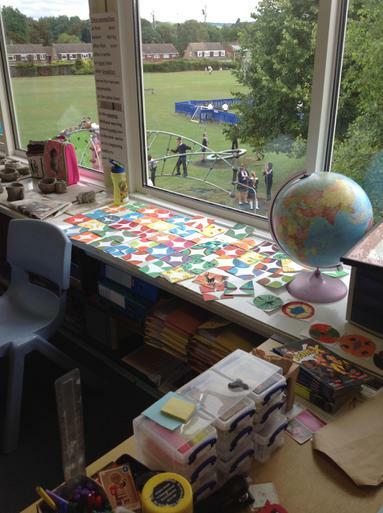 The work will be merged together to create a final piece which will be installed in our school hall. 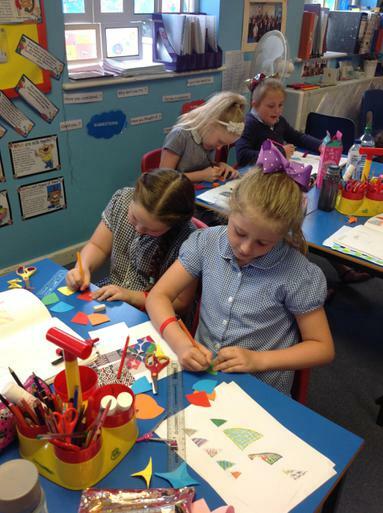 All our pupils had a fantastic day. 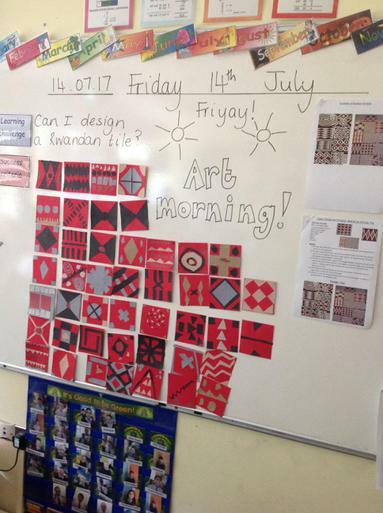 They have been able to take away the knowledge that they have been able to send art resources over to The Zion Education Centre allowing those children to participate.